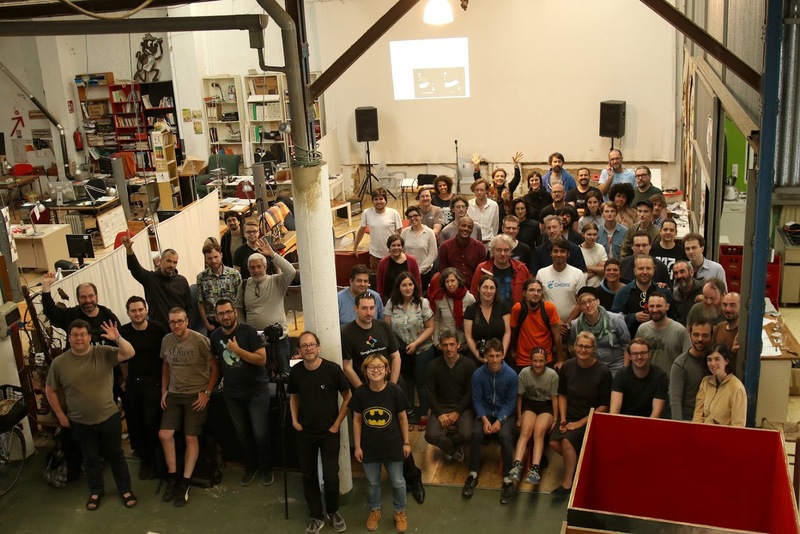 LGM 2018 was a big success, a credit to the hard work of its hosts and to the team spirit of the Libre Graphics community. LGM is always about connections, but this year it was even more so, with node-based interfaces for creating and mixing content taking center stage. Other areas, from archiving Libre Graphics Magazine and preservation of early computer music equipment to variable typography and live coding, ensured that nobody left without learning something new. The 2019 proposal from Saarbrücken and its enthusiastic approval guarantee an exciting future for LGM. See you there next year in Saarbrücken! Previous PostPrevious LGM starts today!